Yoga brings the power as well as greatness. The purpose of practicing yoga is for losing weight to improve my heavy body. According to salesman’s suggestion, I start from some gentle and simple classes. At the beginning I join every masters’ classes but due to poor English I always feel frustrated in Indian masters’ classes. I don’t know what is the next posture, how to regulate my breathing, how to stretch…….Instead of listening the instruction, I usually watch master’s demo or follow other classmates’ postures in class. Frankly speaking, I cannot calm down to experience the benefits of yoga. So I simply think if I can sweat a lot in class then it’s enough no need to care what masters’ talking. I keep practicing by this way durring this time, fortunately I meet many friends specially make close friendship with “seven xians” those 7 who play vital roles in my yoga learning path. They share their experiences with me and also adjust my wrong positions. Because of them, I decided to know more about yoga from the beginning. Gradually, I increase more interest in yoga without notice and it even becames an important part of my life. Although losing weight is one of my goals at this time, undeniably, my thoughts are influenced by master and my friends. Hope I can learn more positive things from master and yoga. There is a American movie “Pay it forward”. It is a story talking about a school boy how to fulfill his teacher’s assignment of changing the world more better. He starts from doing a favor for three people, asking each of them to “pay the favor forward” by doing favors for three other people, and so on, along a branching tree of good deeds. After watching this movie, I feel sad about the ending of this story. The point what I want to tell is that I think there is merely minimal people with this kind of love in this modern society. 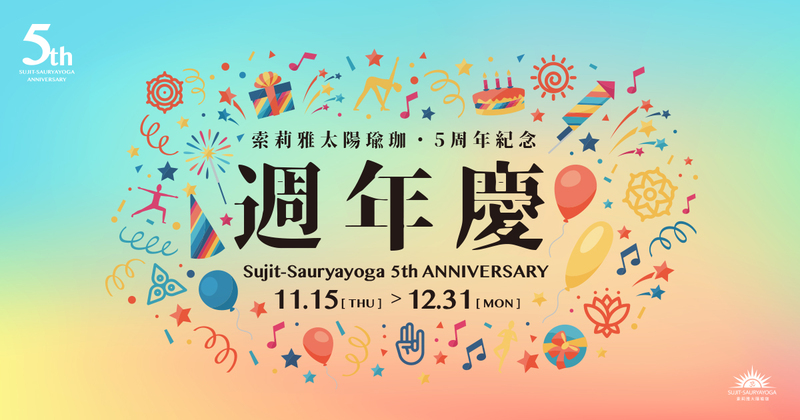 However, I found that Master Sujit is this kind of person by his way of teaching and spreads his love to make everything better. He treats equally to every student and answers with full of patience. Again and again, repeating and repeating he always reminds us of avoiding to get hurt during practicing yoga. Furthermore, he shares all knowledge in his mind with everyone. And because of Master Sujit’ unselfish love many of his students also share their own experiences of learning from him, I strongly appreciate his great care. Though he is only one person so cannot satisfy all demands or reply all doubts of every student, he will convey his thinking by posting articles in order to help more people. He never asks for feedback from those who receives his help. So If those who are beneficial with his kindness and careness can return his favor by spreading his spirit of “It is more blessed to give than to receive” to help and love more people then I believe this power of love will spread to every corner of the world. I have experienced the life for several years, I understand my shortcoming and good point of my personality. Speaking of my weakness, such as indecisive, think too much, always in a rush, or too emotional,etc. My family and friends usually get hurt from my shortcomings, but they always give me chances and great tolerance. All of those happened no matter are sour, sweet, bitter or spicy taste in my life all have an impact on me and give me different life experiences. I have a lot of friends who can give me mentally suggestions and encouragements in different aspects of life. 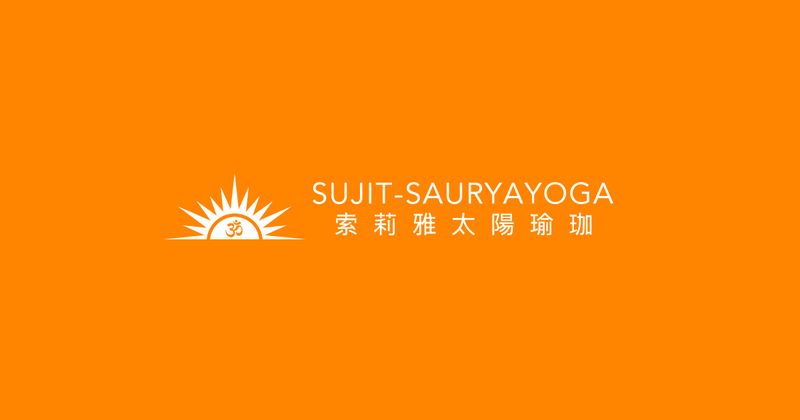 But why Master Sujit is different from others? Why so outstanding so extraordinary ?? I think it is Master Sujit’s age and his birthplace, he is so young but actually like a wisdom elder with unselfish heart. All the things about him are so fantastic. Perhaps people will be curious about how could I communicate with Master especially we have big problem on language. Fortunately, I have good friends that they always glad to be my translator to express my feeling to him. Sometimes, I will use some simple vocabularies to ask him some questions. Master Sujit has good comprehensive ability, he understands what I want to say. Besides, he usually expresses himself by a simple and sincere smile. I usually prejudice others by first impression, and directly decide to treat someone good who I like. And never accept those who I don’t like. In other words, I express my hatred and my love straight forward. Hence, I want to ask Master, “Is there anything or anybody you dislike?” The reason why I ask like this is because Master should encounter many people from different places and deal with many things, but how come he can face every situation so calmly? After a long period of observation from his teaching, his attitude to everyone and his philosophy, I can figure out that he just simply accepts everything from different aspects and unselfishly shares what he has to everyone. I know I cannot change whole things in a short term, however, I still believe that those things I learn from Master Sujit can be my guidelines of life. I am really touched about his unselfishness. I try to learn to love everyone instead of narrowing my love possibility. Fate is really amazing. Some friends describe that Master Sujit is a magician. Because of his magic power which connects all of us so that we have chance to learn yoga and experience life together here; even we are in different age,come from different place and doing different jobs. Everyone plays an essential role in my heart, I will cherish the unforgettable memories about those days we are together. However, we have different roads to go in the future, as well as Master Sujit has his own future plan. I am so delighted and lucky that I can learn from him, if possible, I hope I can follow his steps to move forward. If it is time to say goodbye, I sincerely hope that he can pursue his dreams with happiness and joy. And do not forget that Miss Wu will always support you and be your fan wherever you are. (1) lack of enough sleeping-too busy:It just like when the sun stops working, it can’t give us warm. (2) hungry-not eat in meal time: As the sun doesn’t have power, it can’t convey the energy. I like the simple smile of Master Sujit, it can easily give me the power of stabilization. 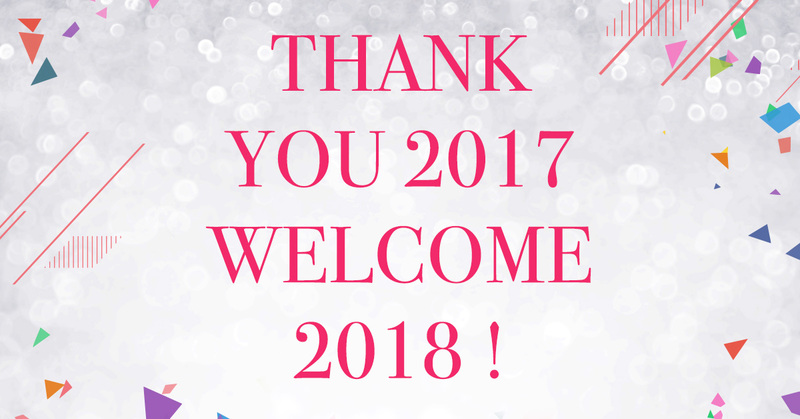 感恩2017，迎接2018！Thank you 2017, Welcome 2018 !